Welcome To The Detectorist Metal Detector Reviews Site. My reviews are independently written and are based on either personal experience or extensive research. My extensive guide are meant to assist you in finding out more information about a specific model of metal detector and it’s features, and to help you make up your mind as to whether the machine is right for you. After over 5 years metal detecting. 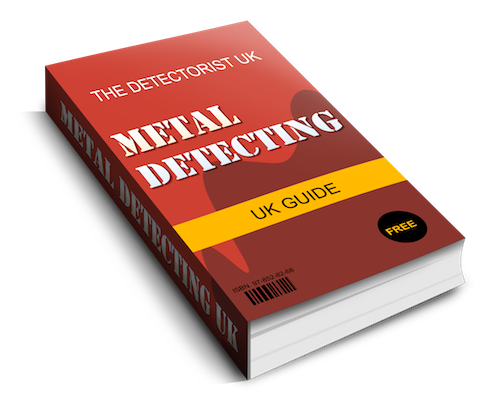 I am very pleased to offer my FREE BOOK on metal detecting in the UK. Get my copy of the metal detecting UK guide for FREE!